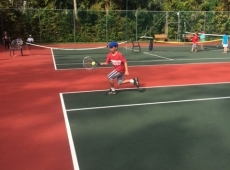 Junior Tennis Camps | Pomander Gate Tennis Club Ltd.
During school holidays, we hold a half-day tennis camp each week from 9 AM to noon. The age range is between 4 and 14 years give or take a year. Parents looking for a full day option are encouraged to contact the RHADC sailing club which provide s afternoon sailing lessons. 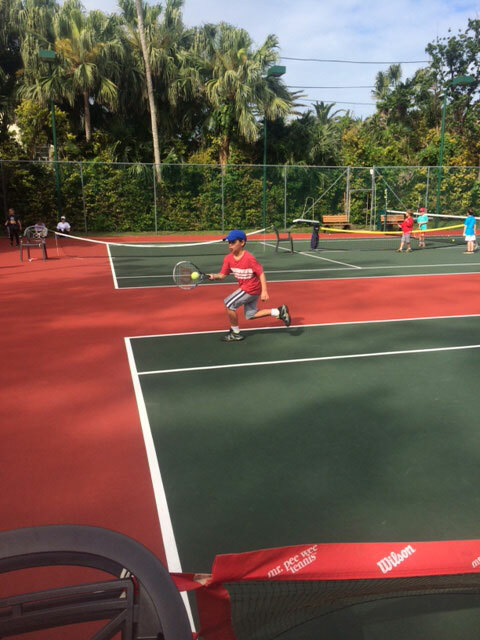 With both clubs situated next door to each other it is convenient to combine the programs. © 2017 - Pomander Gate Tennis Ltd.